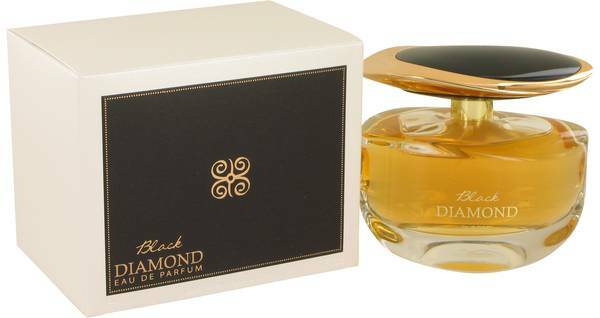 Black Diamond Perfume by Karina H, Black diamond by karina h is a warm floral perfume that’s perfect for wearing on any occasion . 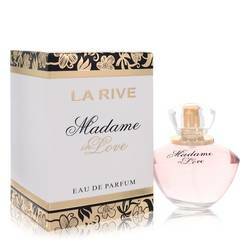 The perfume has a bright opening thanks top notes that include bergamot and citruses. At the heart of the perfume, the blend is sweetened by floral notes of violet, rose and jasmine. 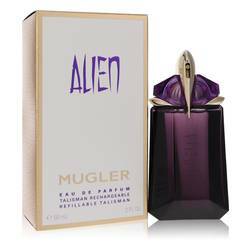 Adding warmth and a hint of spiciness to the fragrance are base notes of patchouli, amber, musk and vanilla. 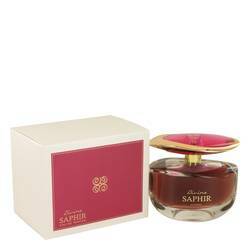 This sophisticated perfume is excellent for nighttime and daytime wear. Read More Read More All products are original, authentic name brands. We do not sell knockoffs or imitations.